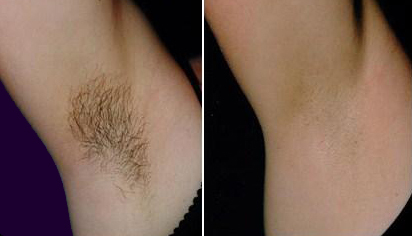 There are many natural ingredients available in your kitchen, which can be used for effective facial hair removal. 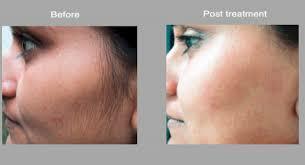 Though it takes some time to show the effect of the treatment, they will not damage your skin and are cost effective. 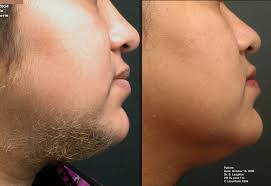 Here are some of the home remedies for removing facial hair. Though the gelatin face mask can be a bit messy and smelly too, the result that this face mask offers makes you feel that it is worth trying.You can add a few drops of lemon juice to suppress the smell of gelatin. You can try out a few essential oils as well. It is important for you to keep your eyes and eyebrows away from this face peel-off mask.